In its 50th anniversary year Friars now presents The Dung Beatles who are considered to be one of the very best Beatles bands in the UK. They will be playing the Abbey Road album in its entirety, plus other Beatles classics. 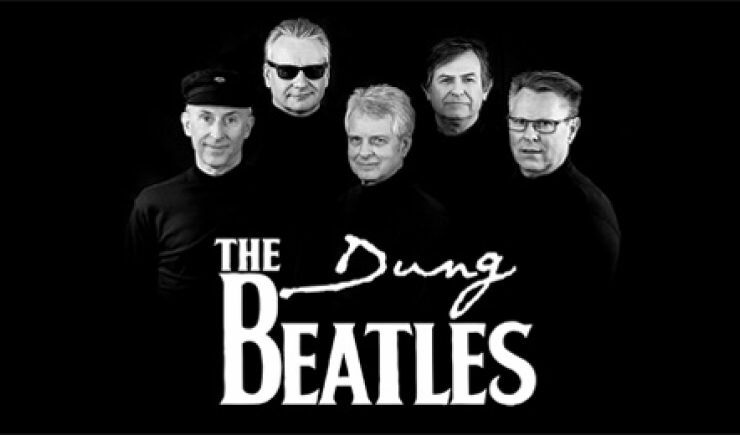 Formed in 2013 and featuring Steve Hillier (rhythm guitar and vocals), Danny Prendergast (lead guitar and vocals), Mike Ashton (drums), Phil Toler (bass guitar and vocals) and Martin Kent (keyboards) The Dung Beatles have been building a solid fan base throughout Buckinghamshire, Hertfordshire and Oxfordshire. 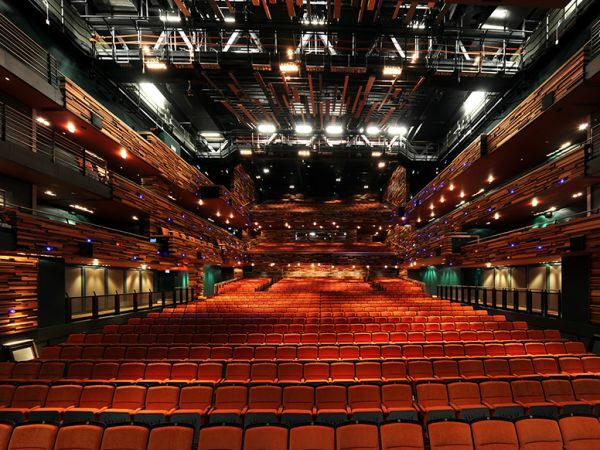 This will be the Dung Beatles second Friars Aylesbury gig following their performance at the Earthly Messenger Unveiling Concert at Aylesbury Waterside Theatre on 25 March 2018 alongside John Otway, Howard Jones and Marillion. 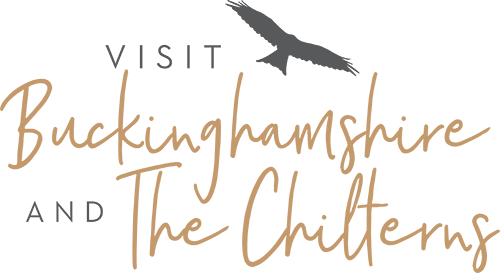 This 26 September Friars concert will be the biggest concert of their career so far. Big fans themselves, The Dung Beatles focus on playing the Beatles’ songs with as much love and feel as possible, from the most beautiful of ballads to the raunchiest rocker, combining well known classics and more obscure album gems. The Dung Beatles will be augmented on stage by horn section the Hornettes who are Andrew Dimond (saxophone), Kathy Gifford (trumpet), Michele Toler (saxophone & flute) and Toby Whiffin (trombone).